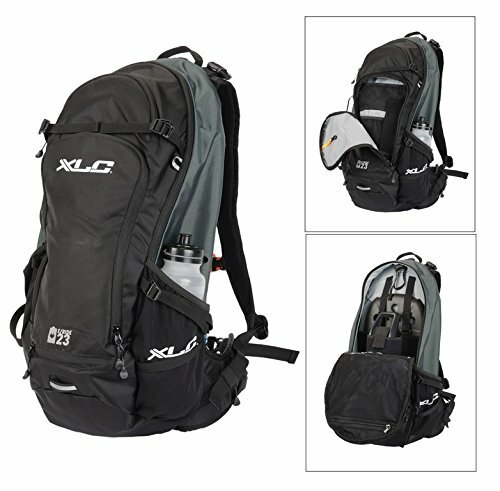 XLC is a young, international brand with a high technical level. In 2003, the first components - primarily handlebars, stems and seat posts - were used as original equipment for the Haibike and Winora bicycle brands. As an own brand of the Winora Group, XLC now offers a wide range of bicycle components and accessories for every area of application.